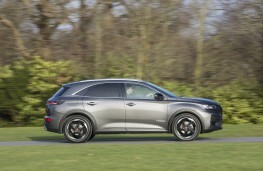 TOYOTA did it with Lexus, Nissan with Infiniti and more recently Citroen has diversified into the premium segment with its DS offshoot brand. 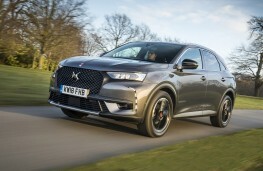 It's undoubtedly a difficult act to pull-off, as Nissan is still finding with Infiniti, and the jury is still out on whether PSA can make a success of its DS venture. As far as that journey goes the DS7 is probably the best proof yet that it means business. The stylish and sporty DS3 supermini was the first DS, even if it was actually still under the Citroen umbrella at its launch. 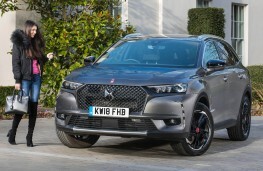 It was subsequently joined by the DS4, DS4 Crossback and DS5 but the DS 7 Crossback is really the first DS proper and a statement of serious intent that it is a genuine competitor in the premium segment. 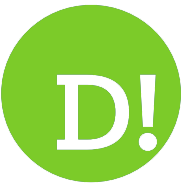 In fairness the designers have a done a great job with it in almost every respect and initial exterior impressions are of an elegant and sleek looking vehicle. 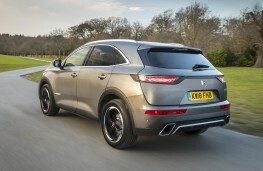 Given it's an SUV that can be a hard act to pull off. It's not the easiest thing in the world to inject a bit of panache into the kind of vehicle that at its heart still has what is a basic boxy design blueprint. 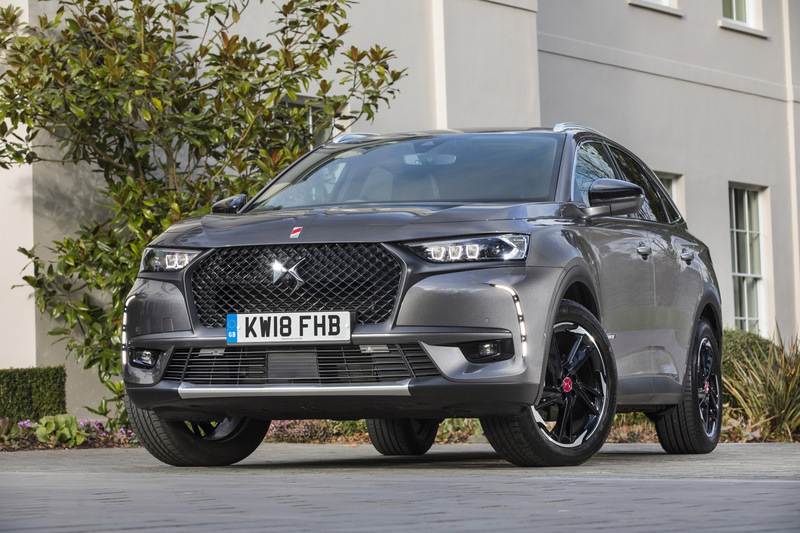 The DS 7 certainly has an element of French flair, evoking the sort of style the French car maker was once famed for. I say this not just from my own perspective but because I got to see just how much it was admired in its home market during an extended period behind the wheel. I ended up taking it ‘home' to France with a summer jaunt to Brittany. The admiring glances started on UK soil, when the Brittany Ferries crew gathered around it in significant numbers after I had parked it up on the car deck. This set a trend for the entire trip and pretty much everywhere we went it was the centre of attention. People stopped in their tracks and turned their heads to follow its progress along the narrow cobbled streets in Dinard and when I parked up on the pier small crowds gathered to take a closer look and peer through the windows. On occasion car lovers would engage me in conversation to tell me what a beautiful car it was and ask me what I thought of it. Okay, so French people like French cars and the DS 7 is still fairly new - there aren't many of them about - but I don't imagine I would have attracted more attention if I'd been driving around in a Lamborghini Aventador. 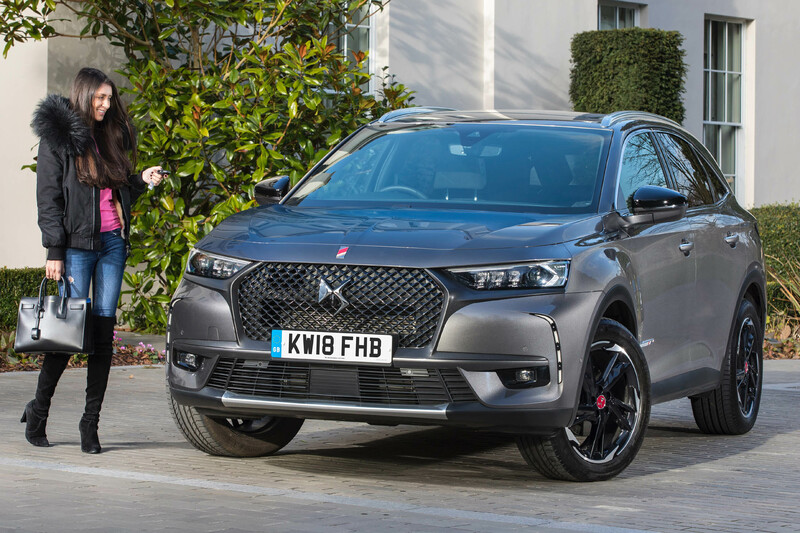 Good looks apart, does the DS 7 Crossback cut it as a genuine premium contender, capable of taking on the likes of Audi, BMW, Mercedes and Jaguar? 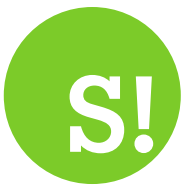 My honest opinion is yes it does, though whether the issue of badge snobbery will come into play remains to be seen. 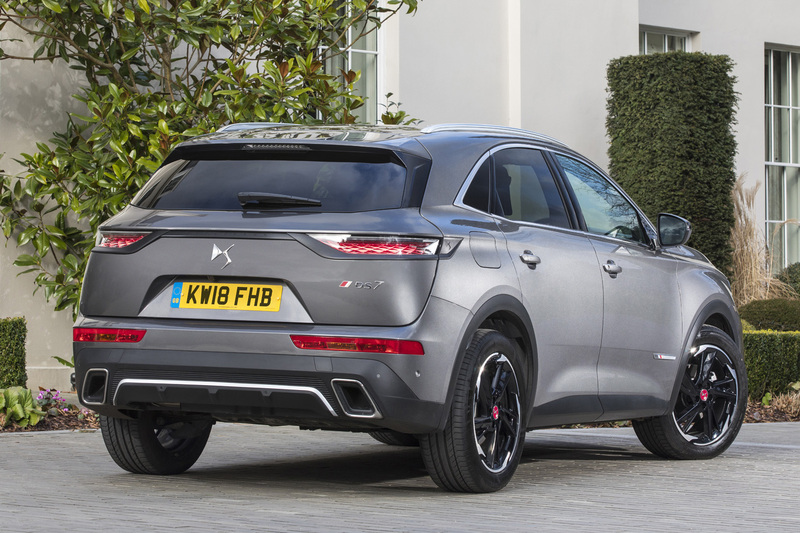 The interior is beautifully done out, ergonomically pleasing and with plenty of those quirky Citroen design flourishes that help set it apart. The engine start-up button is in the centre of the console and as you press it a snazzy looking clock designed by french watchmaker BRM pops up into place. The super-wide 12-inch infotainment screen looks a little different but is visually appealing and also super easy to use. Like other current Citroens and Peugeots many of the vehicle's functions are controlled via it. The customisable digital instrument display also impresses and is a useful driver aid. 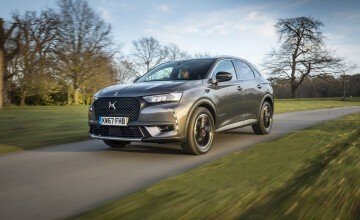 The switchgear and instrumentation are distinctly upmarket and the stylish switchgear set-up is pretty minimal thanks to that aforementioned touchscreen. 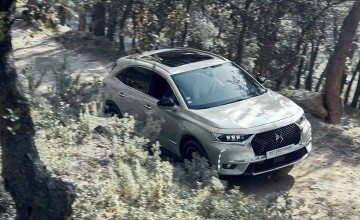 The cabin is roomy and well suited to family motoring and rear seat passengers are comfortably catered for whether they are adults or children. 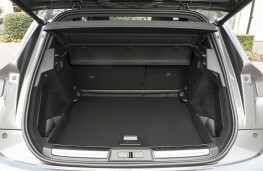 A roomy 555-litre boot with a removable boot floor ensures it scores highly for practicality and versatility. 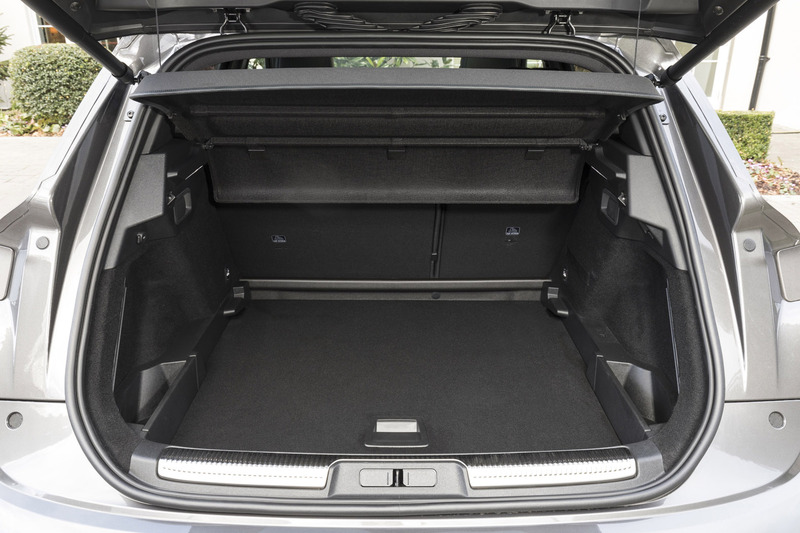 There are four trim levels - Elegance, Performance Line, Prestige and Ultra Prestige. This range-topping Ultra Prestige model had pretty much every bell and whistle one could wish for, including massaging front seats which are as good as the kind of ones you might find at the luxury end of the market. However, this car, with a few add ons, also had a not insubstantial price tag of £46,000, which puts it very much in premium territory. 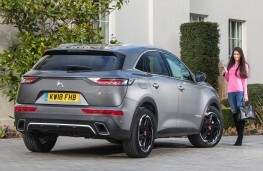 Engine-wise there's a choice between 1.5 and 2.0-litre diesel engines or a 1.6-litre turbocharged petrol unit. 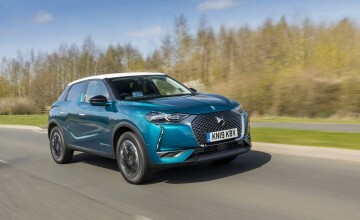 In line with current automotive trends a petrol-electric plug-in hybrid version will complement the range in 2019. So, what is the driving experience like? Higher spec models like this one have a suspension system that uses cameras to read the road ahead and there's no doubt the ride is super-smooth and comfortable. 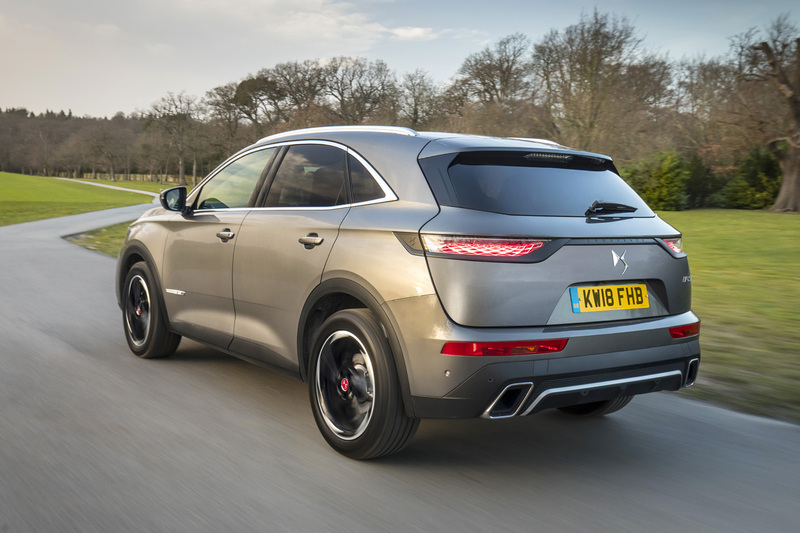 Its overall bulk means there's an element of body roll through the bends but overall the DS7 Crossback offers a pleasant and enjoyable driving experience.